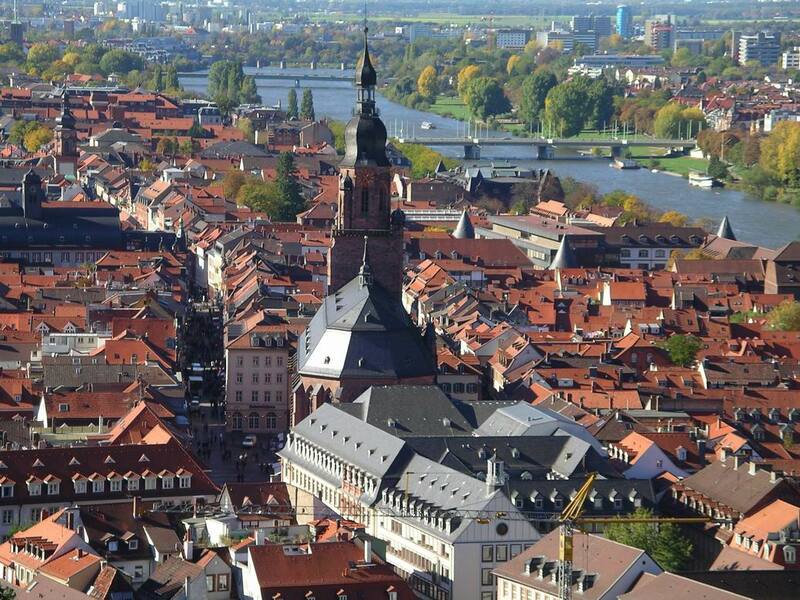 The ASTERICS project is organising its second European Data Provider Forum and Training Event at the Zentrum für Astronomie at Heidelberg University, Germany. This workshop is modelled after the first ASTERICS Data Provider Forum and Training Event held in 2016 — it will again convene researchers as well as technicians on the topic of on-line publishing of astronomical data and related services. It will offer an opportunity to identify common challenges and problems, to exchange solutions, and to share perspectives. ASTERICS (Astronomy ESFRI & Research Infrastructure Cluster) is an EU Horizon 2020 project that targets the common challenges shared by several astronomy ESFRI (European Strategy Forum for Research Infrastructures) facilities, namely CTA, LOFAR / SKA, KM3Net, EGO / VIRGO / ET, EST, and E-ELT. The event is part of ASTERICS work package 4, DADI (Data Access, Discovery and Interoperability), aiming to support broad accessibility and effective archiving in data centres based on the Virtual Observatory framework. Taking place at the beginning of the last year of the ASTERICS project, it is also an opportunity for reflecting on and evaluating what has been achieved so far on one hand, and to define directions for the remaining time of the project on the other hand. use and adoption of Virtual Observatory standards. While we are open regarding the format and extent of your contribution, we suggest aiming for oral contributions of 15 minutes (plus 5 minutes of discussion) each where possible. Please hand in your contribution, i. e., the title plus a short abstract, via the registration page. A day before the workshop proper, in the afternoon of 26 June, there will be a course for everybody interested in learning more about the fundamentals of the VO, i. e., the interoperability framework that has been developed (and is being developed still) by the IVOA, the International Virtual Observatory Alliance. Apart from exploring selected VO applications, databases, and protocols, there will be also a primer on how anybody can get involved in the IVOA community, in order to help evolve the VO framework towards additional specific requirements. Back to back to the event, we will offer consulting sessions on data publication using VO tools on 29 June. Participants intending to publish data in the Virtual Observatory framework are requested to note their interest with a brief description of the data they want to publish during registration. Thus, contacts with experts in several VO publishing toolkits (they are going to be present on 29 June) will be offered to prospective data publishers even before the meeting, increasing the focus of the hands-on sessions.